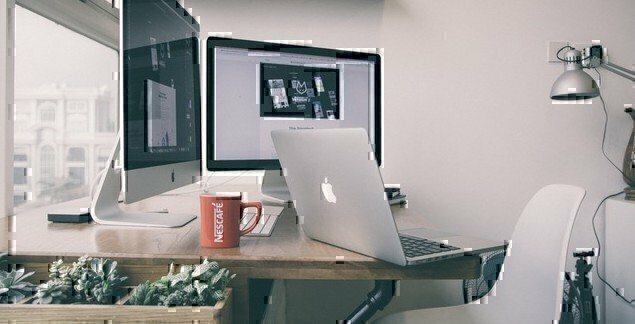 About.com is looking for freelance writers for their online content. With hundreds of topics ranging from Paleo lifestyles to parenting to global conflicts, you’re sure to find something you love to write about. There’s even a Netflix category – there’s no shame in admitting we’re all amateur experts in this field…am I right? Do you want to Freelance? We have several content related freelance job opportunities posted on our job board. Click the banner below to see current positions.